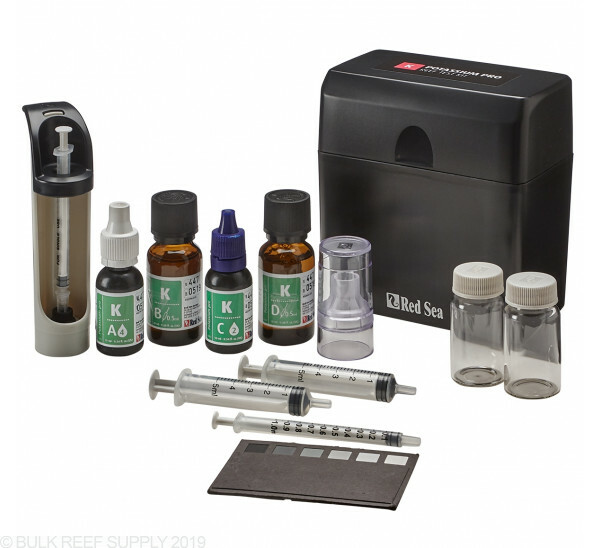 Our favorite all-around test kits are the red sea kits. 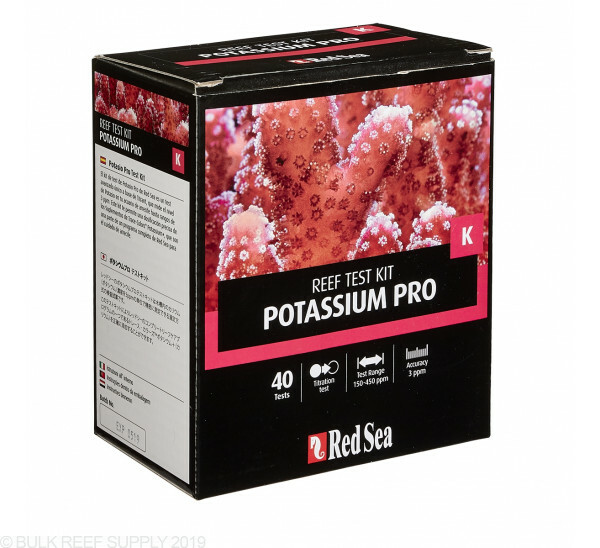 With easy to follow directions, and consistent results, we always have a Red Sea Potassium Pro test kit in our testing closet. 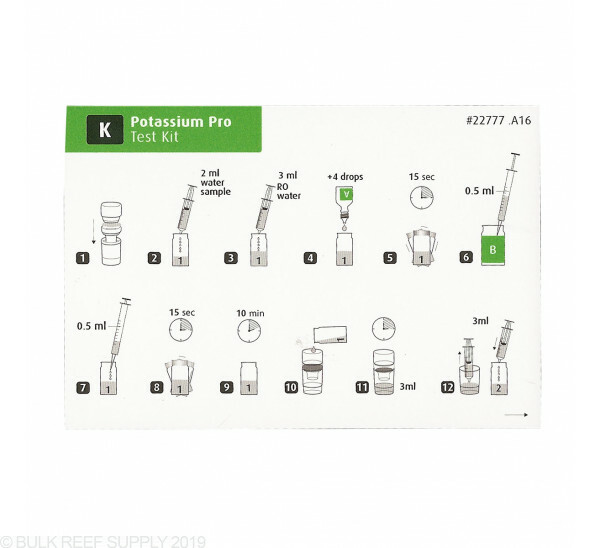 With almost all potassium test kits they take a bunch of time to complete and can be a bit difficult to follow correctly. 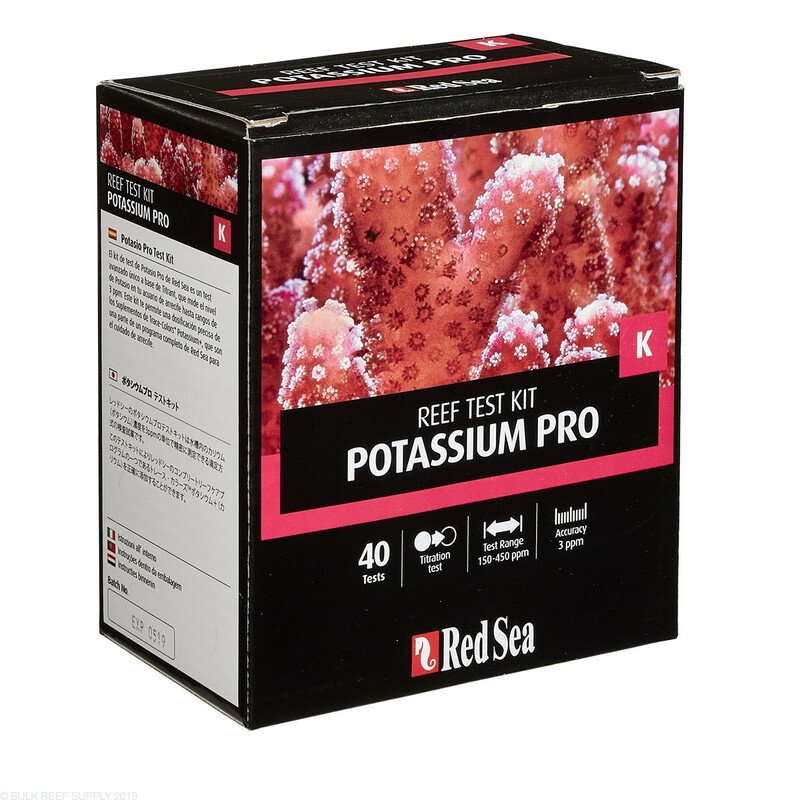 We have found Red Sea’s Potassium test kit to be the easiest to use. 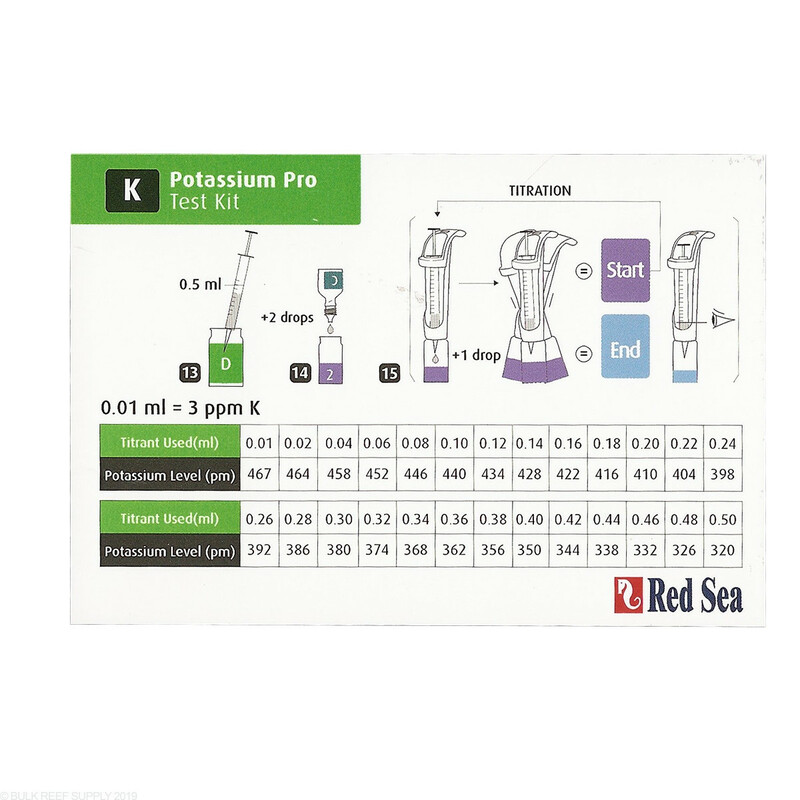 This Potassium Pro kit contains 40 tests. Easy to use, high precision Titrator. High quality and reliability. 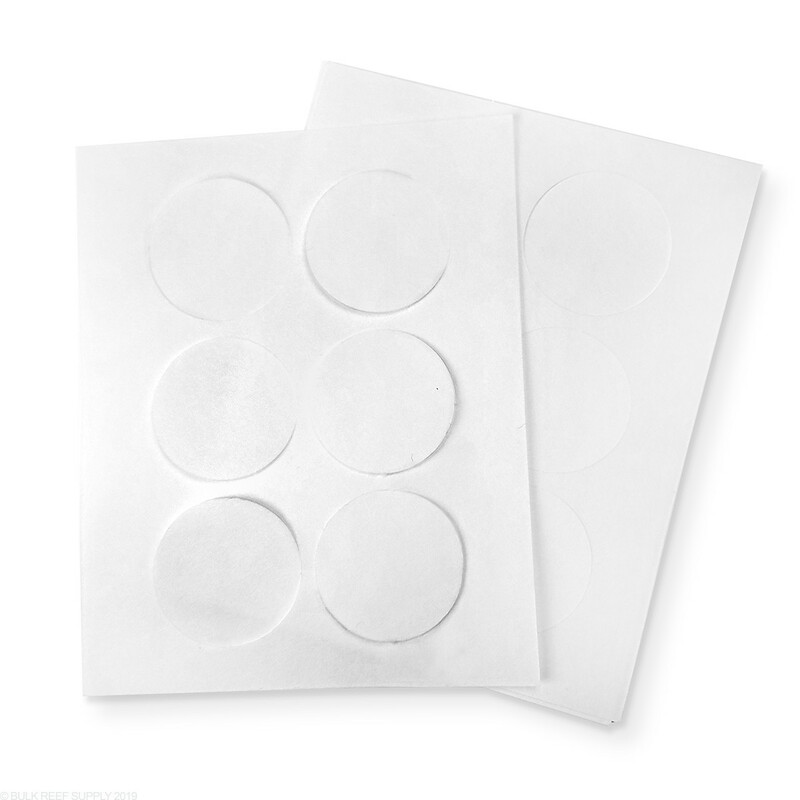 Affordable reagent refills. Like others I experienced not reaching the end color using this test. Bought this kit and color is very hard to determine. 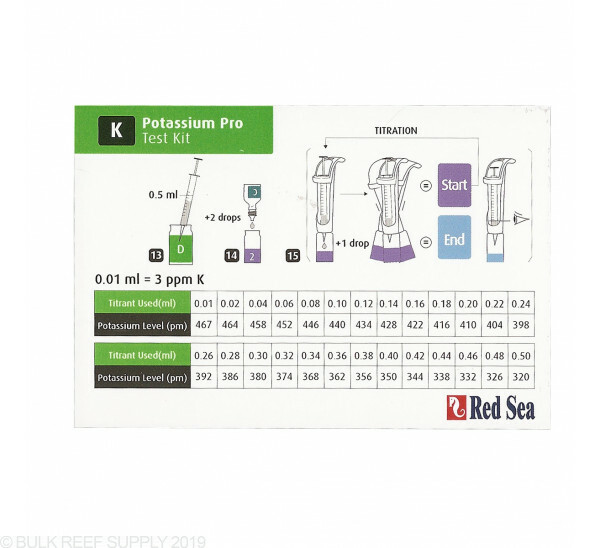 Also, I am using the Salifert test kit and that kit gives me a reading each time of 440 and the Red Sea gives me a reading of 340. What gives! I have run the test a few times now, which is long, and I have never seen the end point color change. I watched the red sea video and they obtained a blue color which does not happen when I test. 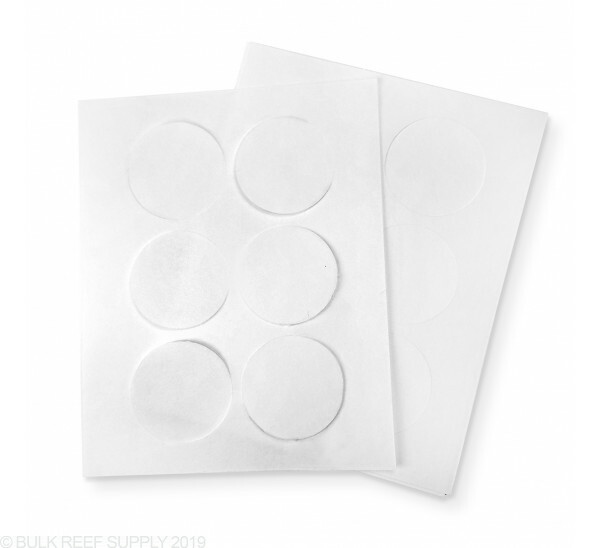 I purchased the Reef Colors Pro Multi Test. Good luck trying to notice the color change with the Potassium. Could have used the money on something else. Test is useless. I expect more from Red Sea. The color change isn't so much of an actual change in the color of the liquid like other tests where it goes from clearly blue to clearly red. Its so subtle that if you blink at the worng moment you will miss it becuase the before and after colors are so similiar. Its more like a "flash" of color when it changes. I'm getting better at noticing it after running the test a few times (its a long one so the learning curve takes some real patience) but like I said if you blink or lose focus at the wrong second you will miss the "change." A really bright light source helps a bit. I am not color blind, infact i have a very good vision and i compliments about it. But this test is impossible to detect change in color during titration. If anyone wants my kit, take it. I also find it very difficult to detect the color change. I'm not sure when it's "blue enough". The color you see depends on the lighting where you do the test. Maybe I can take a picture of it and compare the colors in the image. Absolutely impossible for me to detect the titration color change. This is the second time Bottle D has crystalized and become unusable. My first test kit arrived crystalized and the second test kit crystalized after just 2 tests. I kept everything contaminant free. Will never purchase again. it's not the easiest, and short BUT very accurate. I checked with a lab standard solution. Tried my test kit for the first time today, and I'm impressed. 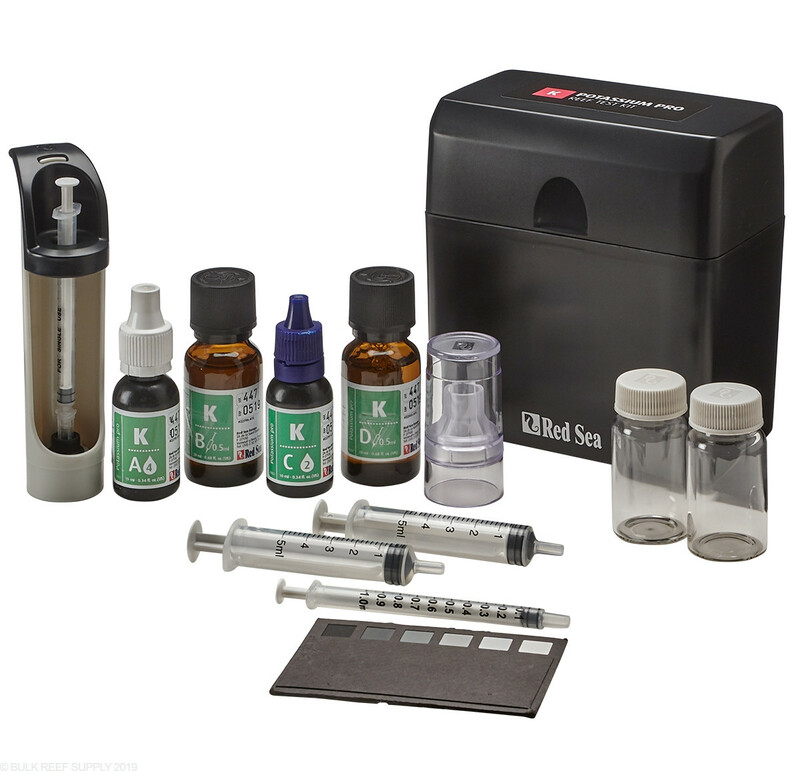 Considering I've found and used only one other potassium kit, this one is preferable - it is more granular (doesn't rely on a subjective visual measurement, best described as "cloudiness"). 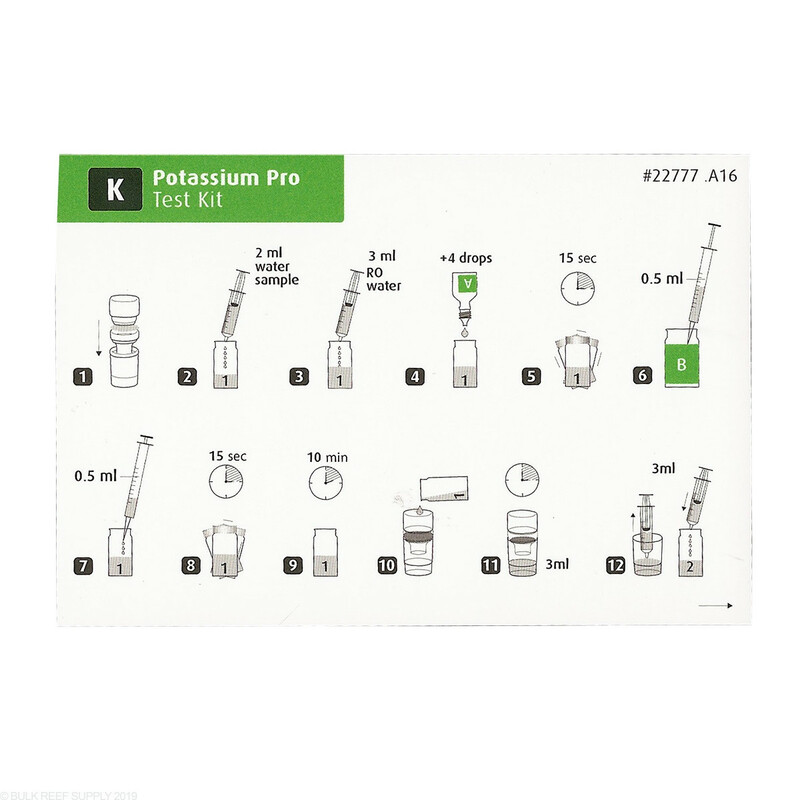 The titration procedure is quite different that any Salifert titration you might be used to, but I did it right the first time - READ THE INSTRUCTIONS in the kit carefully.